If you have a beer, drop in here !!! 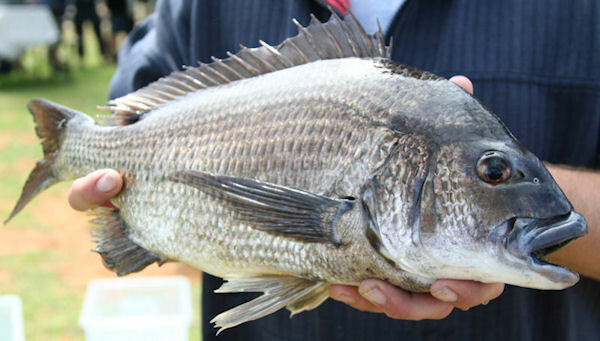 WA bream anglers get together? It's official - I'm a bloody addict! What did Santa bring ? first bream of the new year. Tent for sale - Oztent 30 second tent! Charter boat fishing - the elements win!! !